Moving To, From, Or Within Utah? 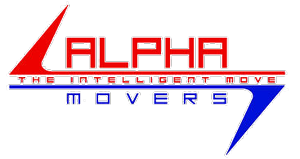 Alpha Movers is ready to make moving easy for you and your family throughout Utah. Our trained staff will accommodate any service you request, which sets us apart from our competitors. Whether you need to break down a bed or pack a fragile mirror, we can help. Call (385) 313-8657 for a free moving quote. Alpha Movers offers moving services throughout Utah from Provo, Alpine, Draper, Salt Lake City, and West Jordan surrounding areas. Copyright © 2018 alphamoversut.com All rights reserved.